Home Cars Are Pressed Number Plates Legal? Have you ever seen those metal number plates with characters that are raised off the background? These are often referred to as pressed plates and they often look very stylish. But are they legal? The truth is the answer depends on the age of the vehicle. For this reason, the legality of pressed number plates can be confusing. 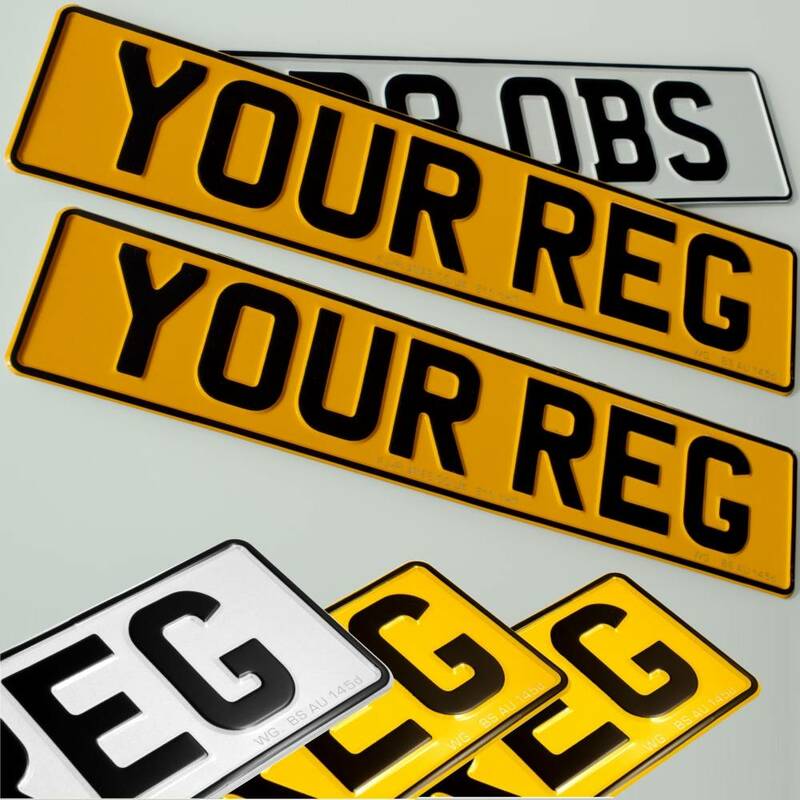 The following are just some of the most pertinent questions surrounding pressed number plates. 1. Are Pressed Number Plates Legal for Modern Vehicles? According to the guidelines for the display of number plates for vehicles registered from March 21st 2001, all number plates must be made of reflective material. Aluminum, the primary material used in the making of pressed replacement number plates doesn’t meet this requirement. The rules also require that the material used to make the number plates must be flexible and able to spring back to its original shape when bent. Metal plates also fail to meet this requirements. For these reasons, pressed metal number plates are therefore illegal for modern vehicles. 2. 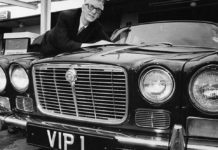 Are Pressed Number Plates Legal for Classic Vehicles? Vehicles registered earlier than 1972 came with their own black pressed aluminum plates. If you have a car that is that old, there would be nothing wrong with using these pressed number plates on it. The number plate will however still be bound by the current display laws dictating the size and font of the characters. Vehicles made before 1950 can also have a black and white acrylic pained aluminum plate. These also tend to have slightly different size of the letter since the style came out before the suffix plate was introduced. Cast aluminum plates can be placed on vehicles from the 30s. They were made from molten aluminum and all the characters and designs were molded into the cast. So the short answer is yes, you can use pressed number plates on classic vehicles. We can’t talk about pressed number plates without talking about the 40-year exemption rule. 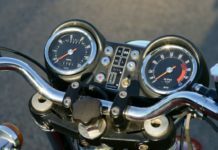 The DVLA considers vehicles made 40 years ago “classic” and there are certain advantages to this exemption. For example, these cars are no longer subjected to MOT testing although they still have to be roadworthy. They are also not required to pay road tax. 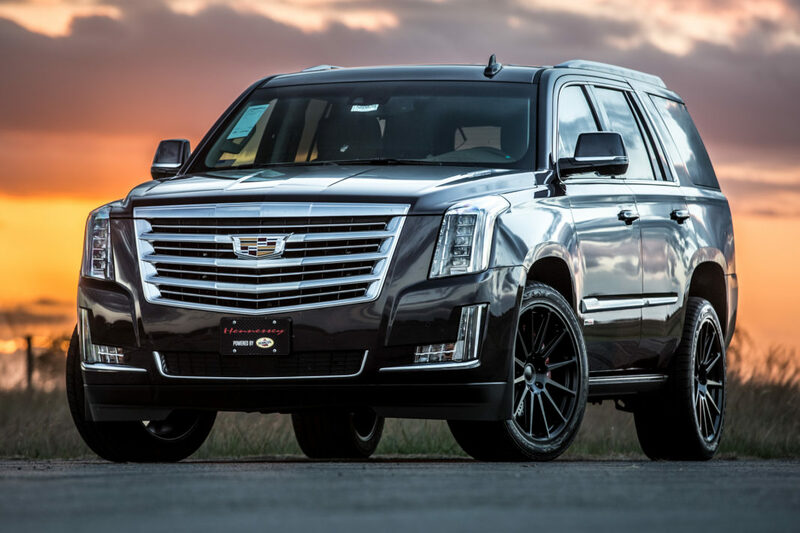 Another advantage is that these vehicles can display white or silver on black pressed metal plates instead of the current black on yellow or white acrylic plates. This exemption extends annually which means that as of 2019, any car made in January 1979 can use pressed number plates. If you have a car that can legally use pressed number palates, you may want to purchase some for the car. There aren’t very many places to buy pressed number plates although you can get them manufactured by Framptons, who supply very many legal classic variations including hand-painted ones, cast aluminum plates and raised riveted ones. It is important however to keep in mind that while they can be made on aluminum, they still have to adhere to the other display rules stipulated by the DVLA. pressed number plates are legal?